‘Community assets are important aspects of Waseca. In terms of the future investment, how would you like Waseca to operate in the next 20 years? Please select your preference on the following continuum; from 1= ‘Consolidate our basic infrastructure’, to 10 = ‘Strive to invest in top grade community infrastructure’. An overwhelming number of respondents (78%) indicated that Waseca should strive to invest in top grade community infrastructure. Written responses indicated high levels of interest in focus on the infrastructural areas of schools, lakes and parks, sewer and water concerns. 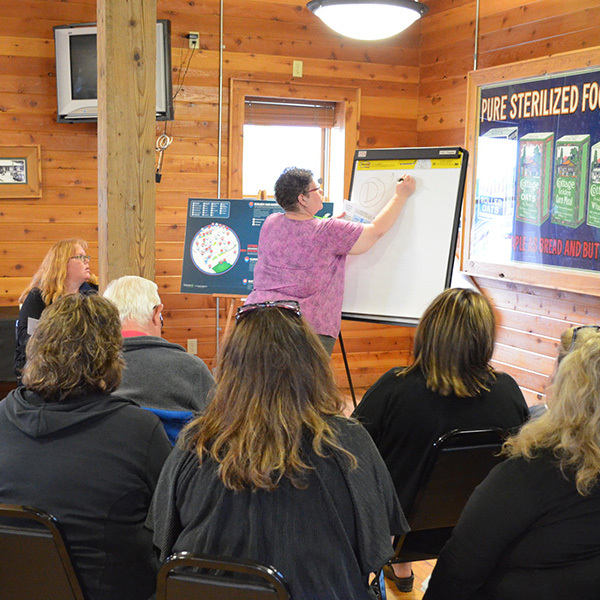 The highest level of interest in the written responses indicated a combined desire for Waseca to update old infrastructure and seek new ideas for infrastructural improvements, especially those that attract newcomers to the community.